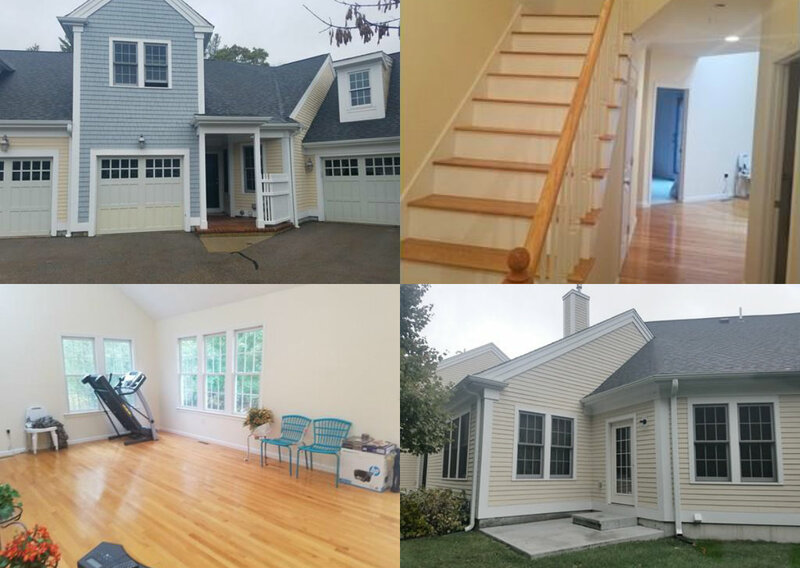 There is almost too much to list for this beautiful, newly renovated cape in North Randolph – it is truly a MUST SEE! 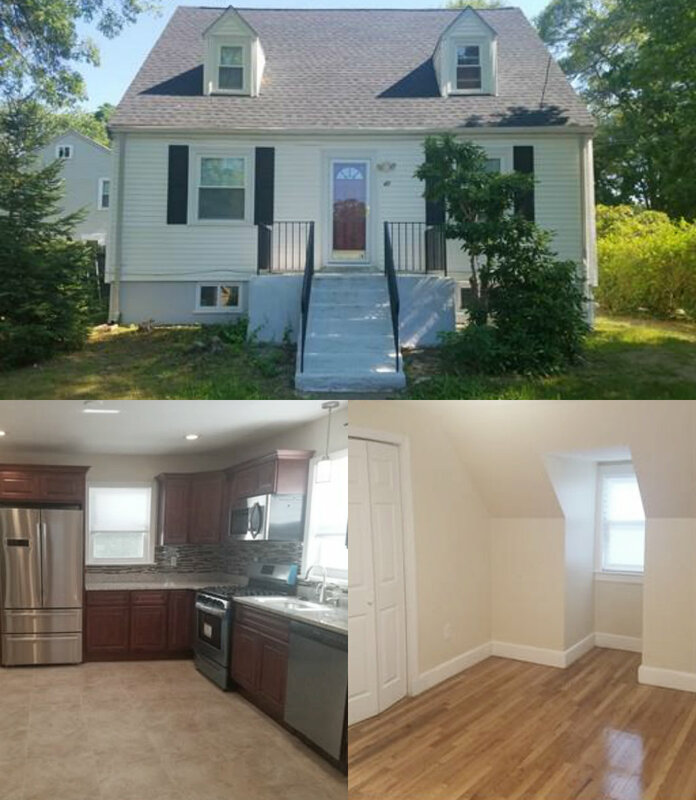 Features include a new architectural shingled roof, new windows, an upgraded electrical service with hardwired carbon and smoke detectors, hardwood flooring, recessed lighting, and newly tiled bathrooms! The kitchen offers soft close, cherry cabinets with granite countertops, and new energy-efficient stainless appliances. Sit back in your enclosed sun room, overlooking your spacious backyard – perfect for hosting and entertaining! Close to eateries, parks, stores, public transportation, and easy access to Route 93. 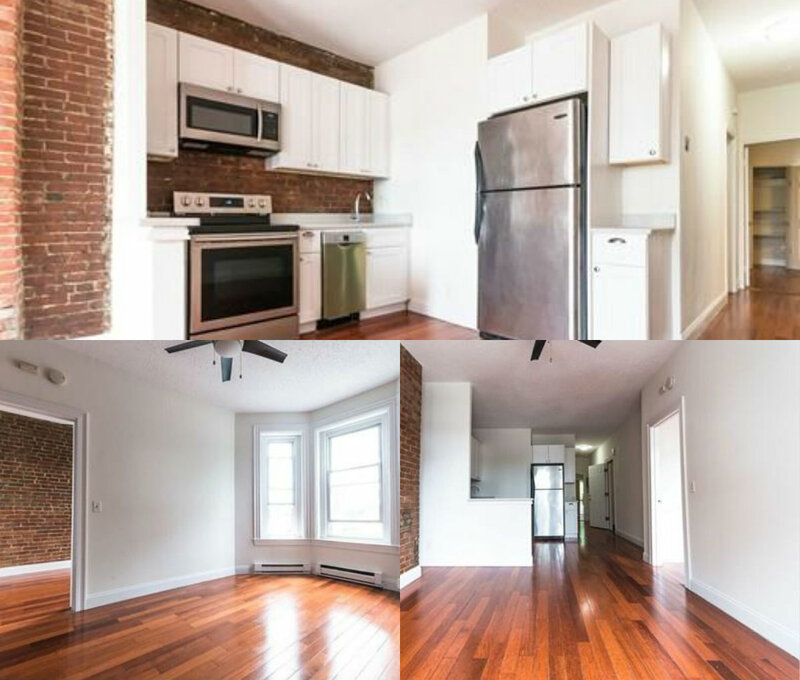 Don’t miss this trendy Roxbury condo in revitalized neighborhood! Features include hardwood floors, stainless steel appliances, jacuzzi bath tub, classic exposed brick, private rear porch and tons of natural light. 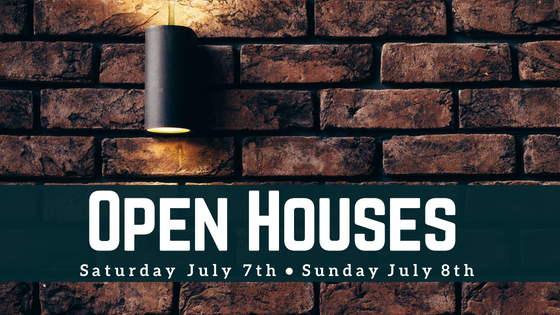 Easy access to Boston Medical Center, Northeastern University, Back Bay, South End, Dudley Square, Boston Latin Academy, Roxbury YMCA, shops, restaurants, entertainment and much more!